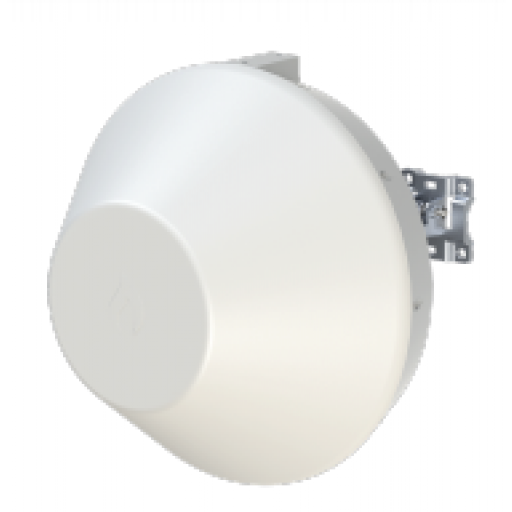 IgniteNet MetroLinq 60 is a cost effective 60GHz PTP/Client radio enabling high performance, interference-free connections worldwide. This model has an integrated 42dBi (60GHz) antenna and RP-SMA connectors (5GHz). The 5GHz radio can be configured as PTP (backup) to provide integrated redundancy without needing additional hardware.